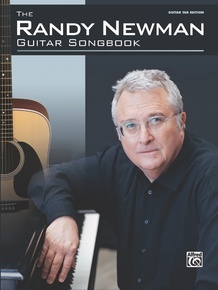 Twenty of Randy Newman's classic songs. 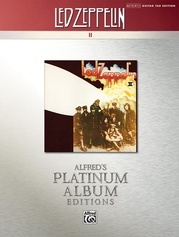 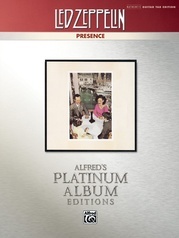 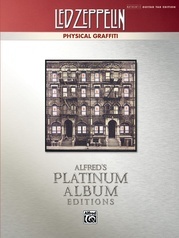 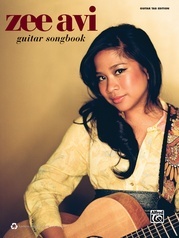 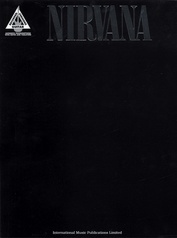 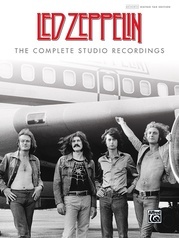 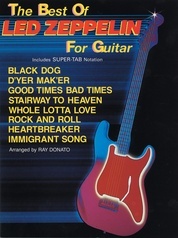 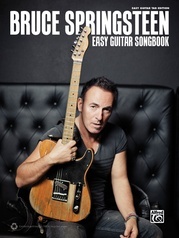 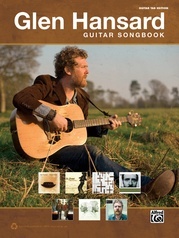 Includes suggested guitar chords and the critical piano riffs arranged for guitar. 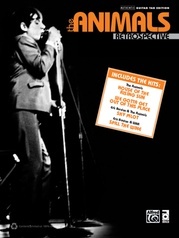 Titles: Baltimore * Birmingham * Burn On * Feels Like Home * Guilty * I Love L.A. * I Love to See You Smile * I Miss You * I Think It's Going to Rain Today * Living Without You * Lonely at the Top * Louisiana 1927 * Mama Told Me Not to Come * Marie * Political Science * Rednecks * Sail Away * Short People * You Can Leave Your Hat On * You've Got a Friend in Me.